The main building of the Royal Swedish Academy of Sciences. The Royal Swedish Academy of Sciences is responsible for selecting the Laureates in Economic Sciences. 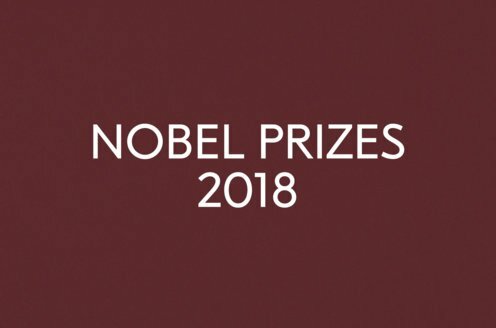 Since 1969, the Royal Swedish Academy of Sciences awards the Sveriges Riksbank Prize in Memory of Alfred Nobel. The Academy was founded in 1739 and has today about 470 Swedish and 175 foreign members. Membership in the Academy constitutes exclusive recognition of successful research achievements. The Academy appoints members of the Prize Committee, the working body, for a three-year term. For more information, visit the Royal Swedish Academy of Sciences’ website.